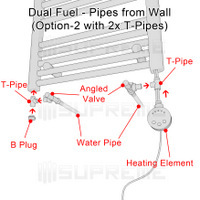 This high quality product can operate as part of the Central Water Heating System, Electric Only, or Dual Fuel with additional parts. 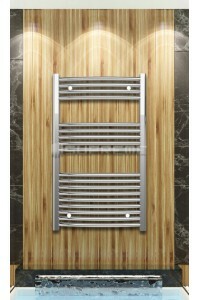 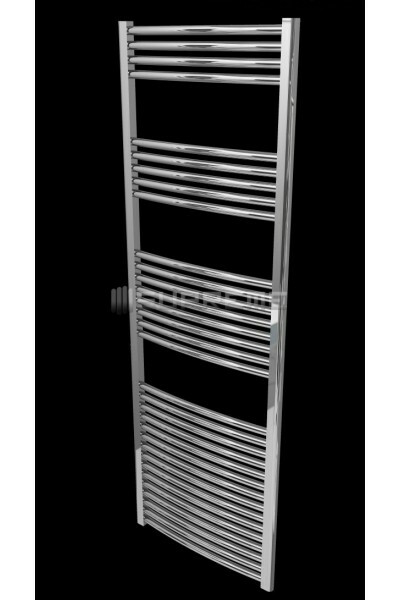 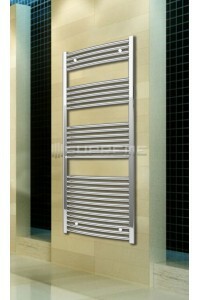 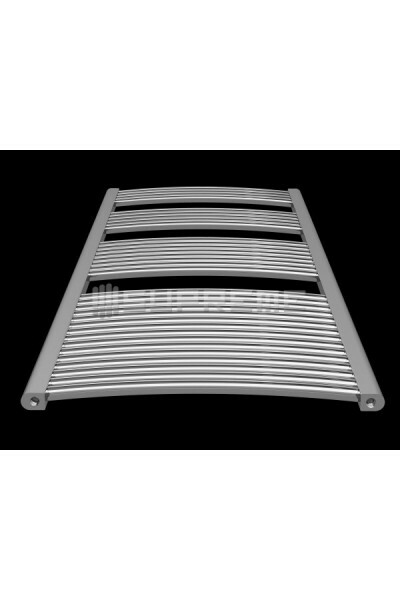 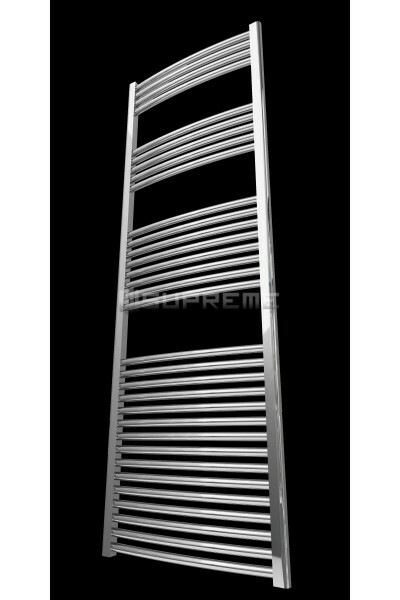 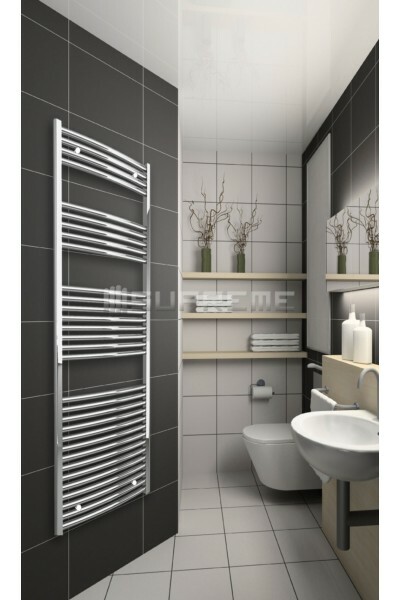 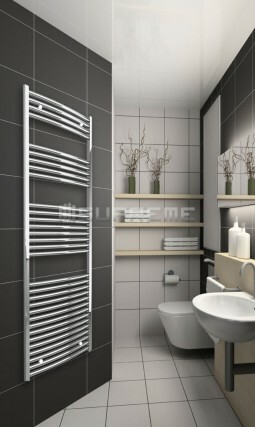 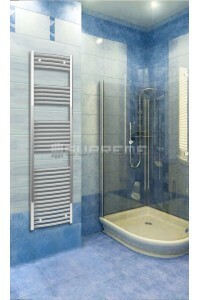 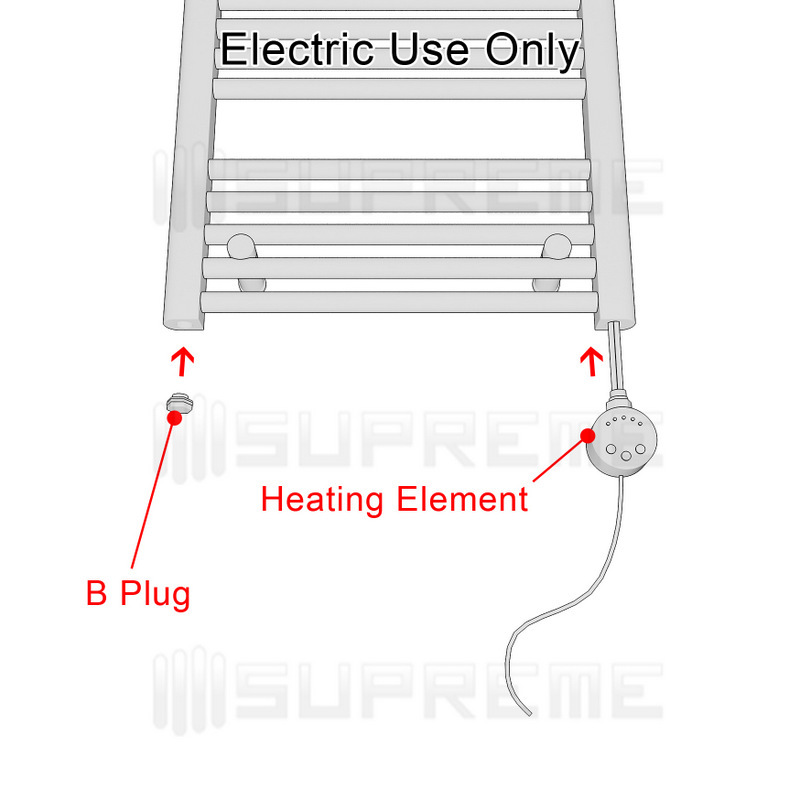 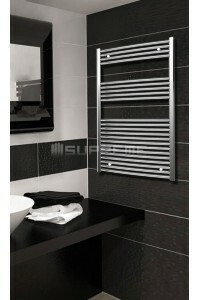 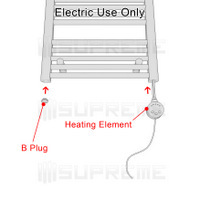 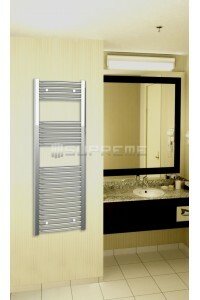 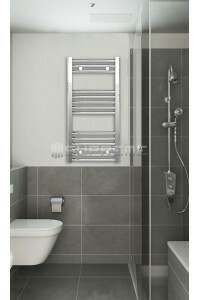 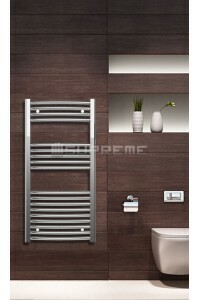 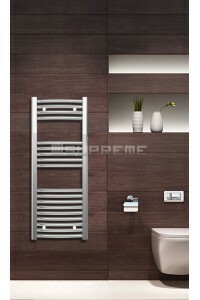 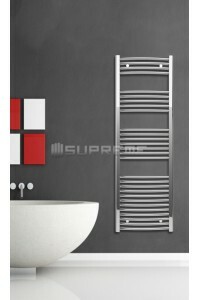 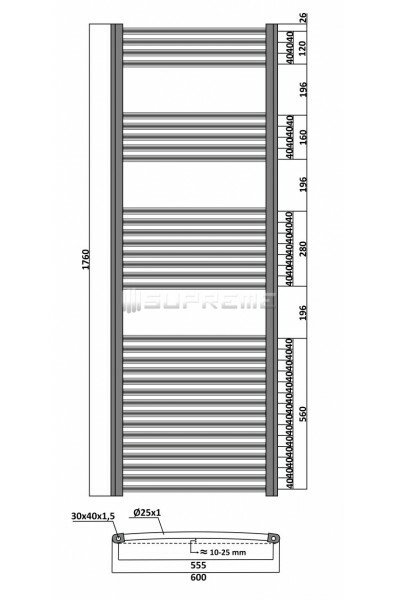 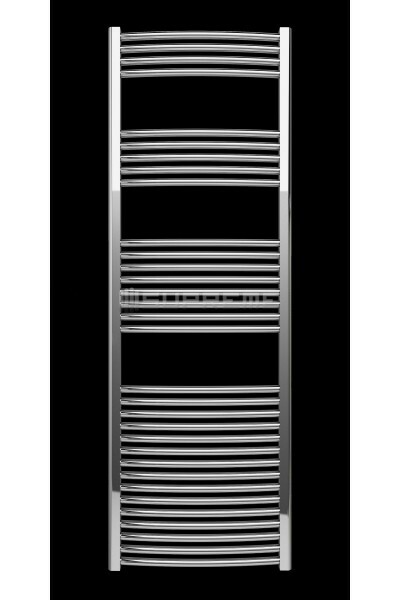 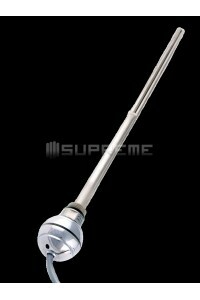 If you wish to use it with Electric only, please also see our "Heating Elements". 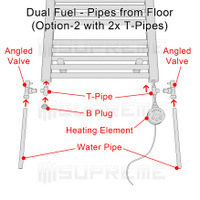 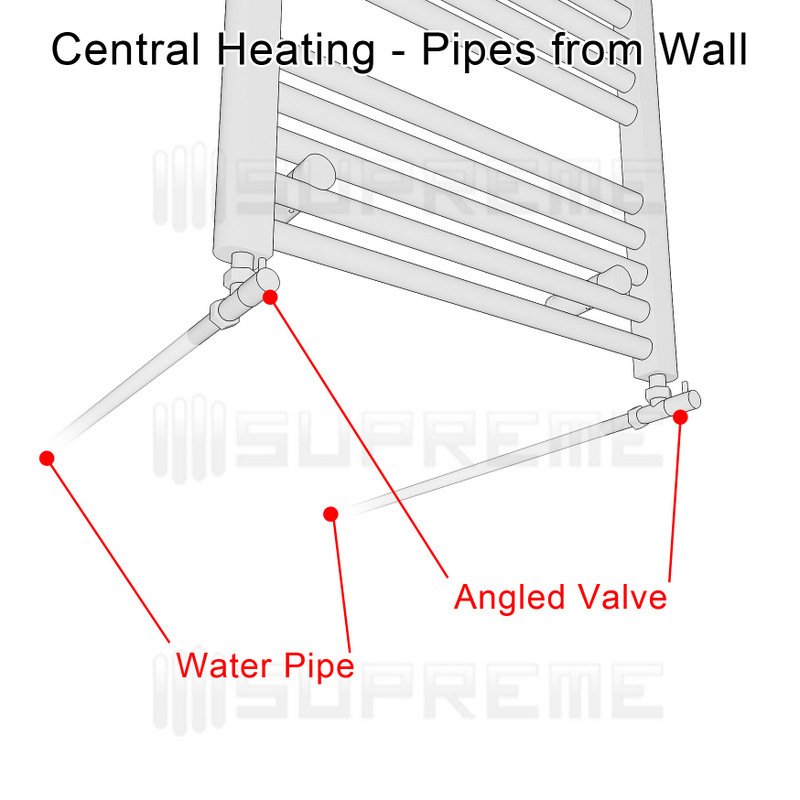 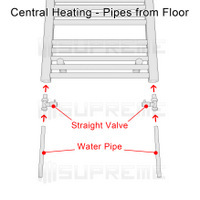 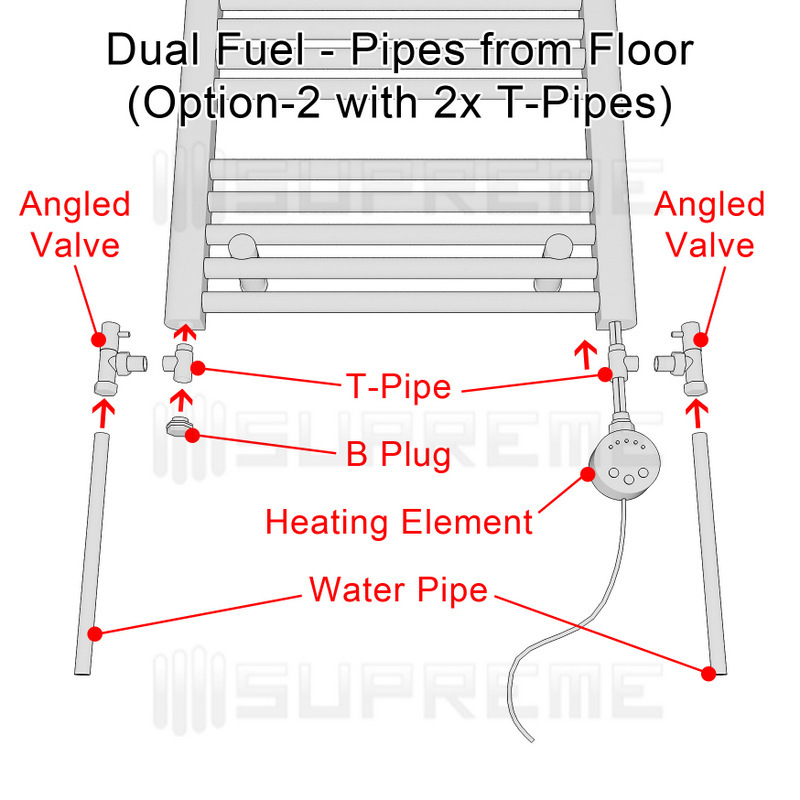 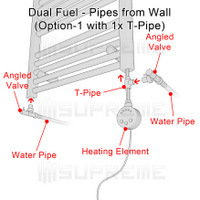 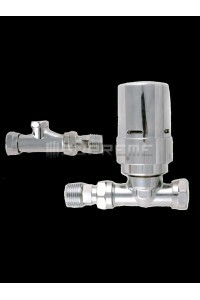 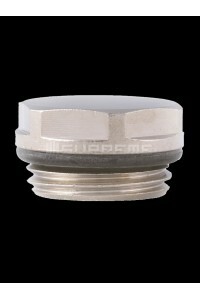 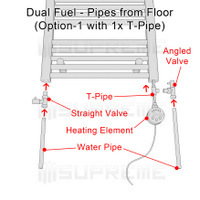 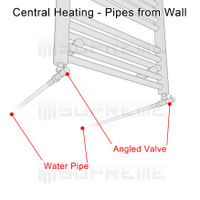 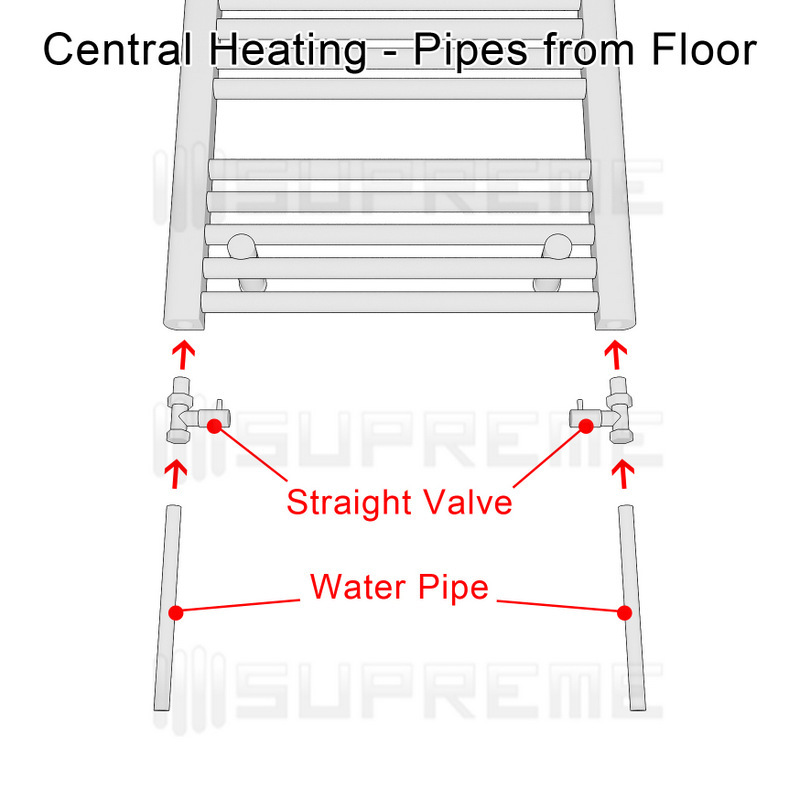 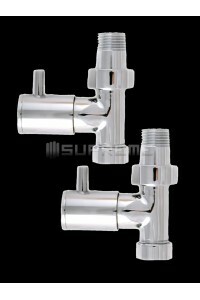 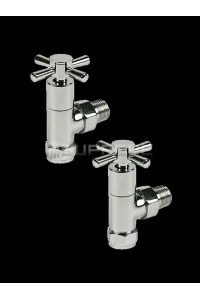 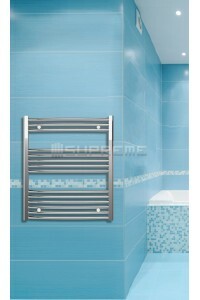 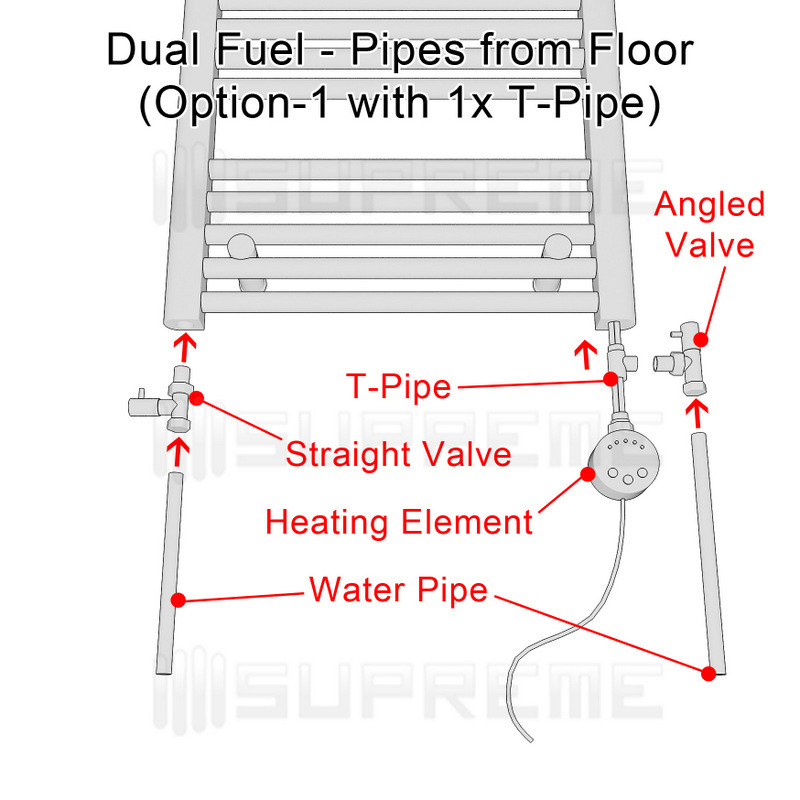 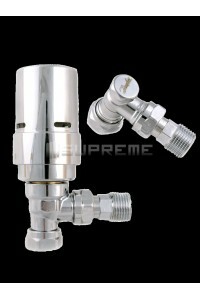 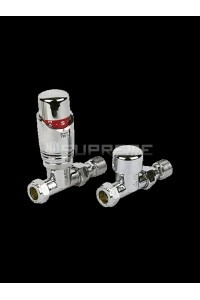 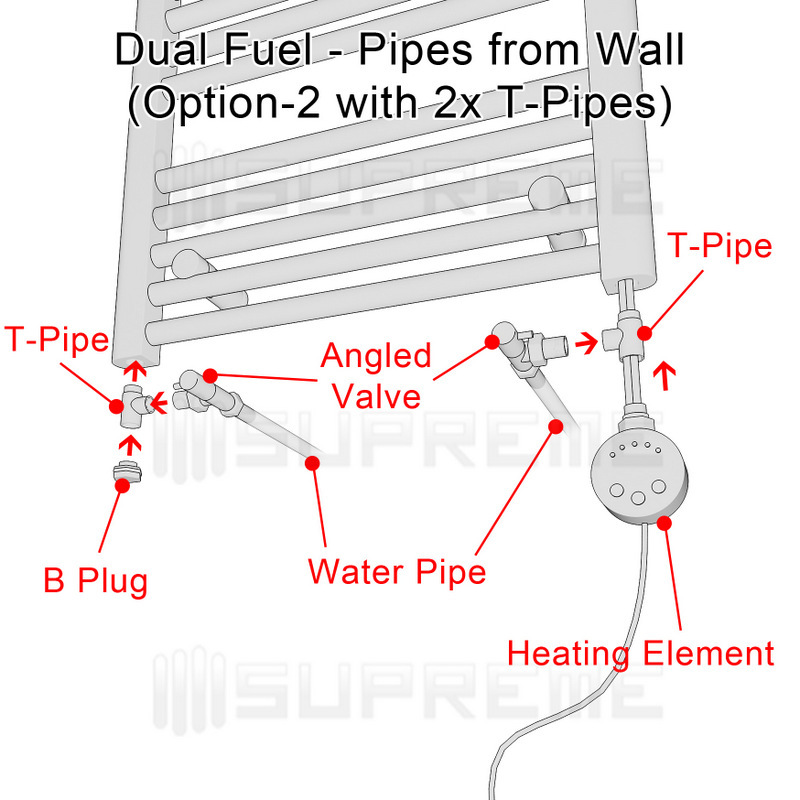 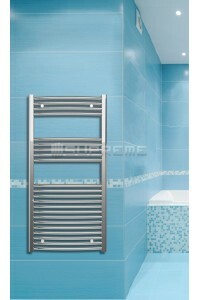 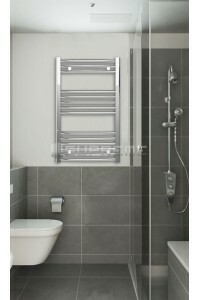 If you wish to use it with your central water heating system, please also see our "Valves". 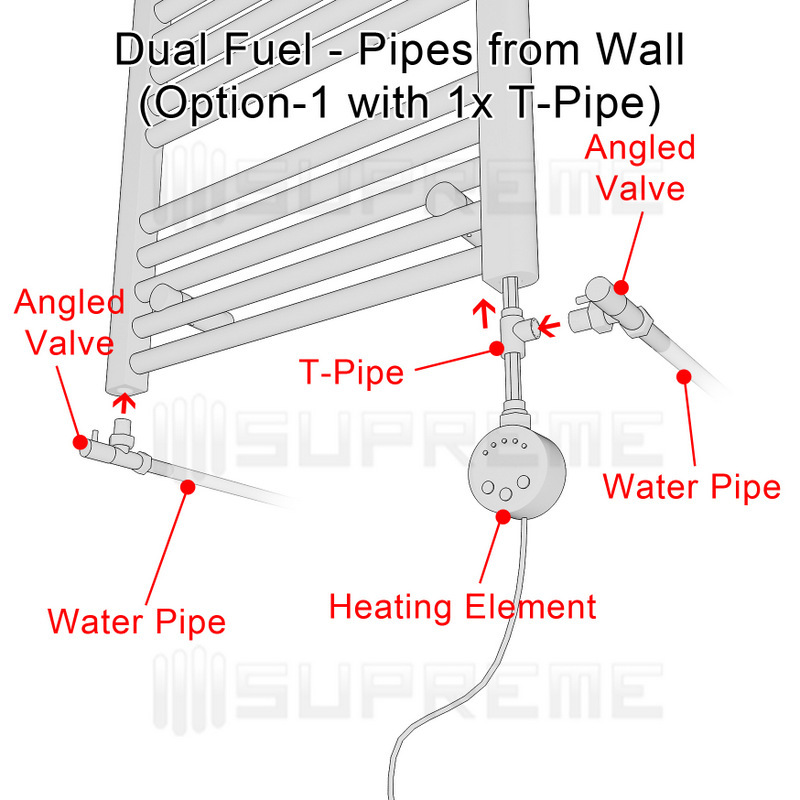 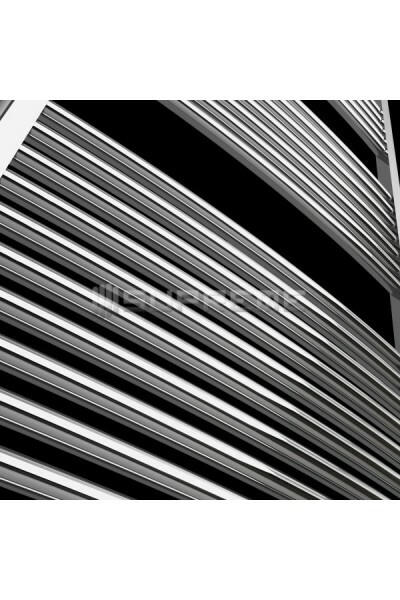 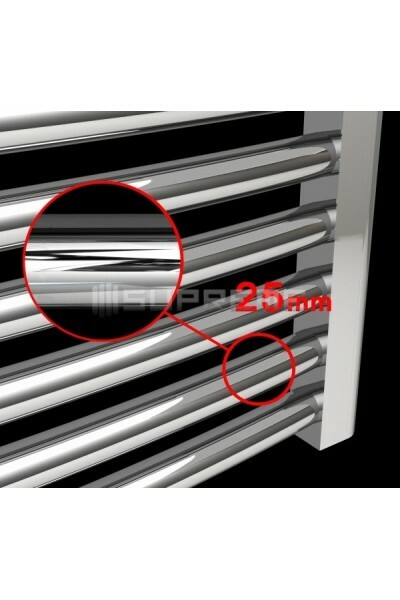 To find out the best method and more technical information including installation guide, drawings and pictures, please visit our "Technical Info” page. 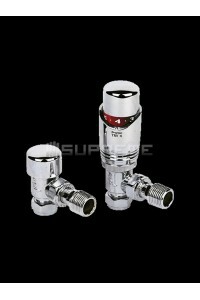 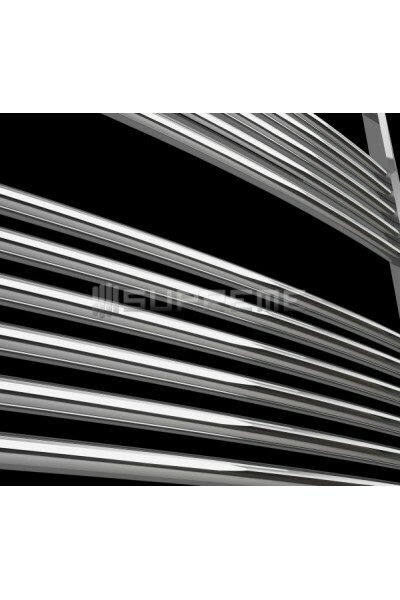 Swift delivery, good quality products and excellent customer service. 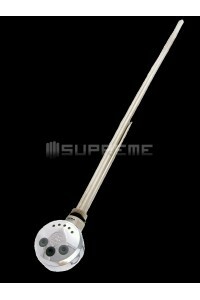 Will recommend to anyone.